When you visit Tysons Corner dentist Dr. Richard J. Hong your smile is our top priority. Our entire team is dedicated to providing you with the personalized, quality dental care that you deserve. 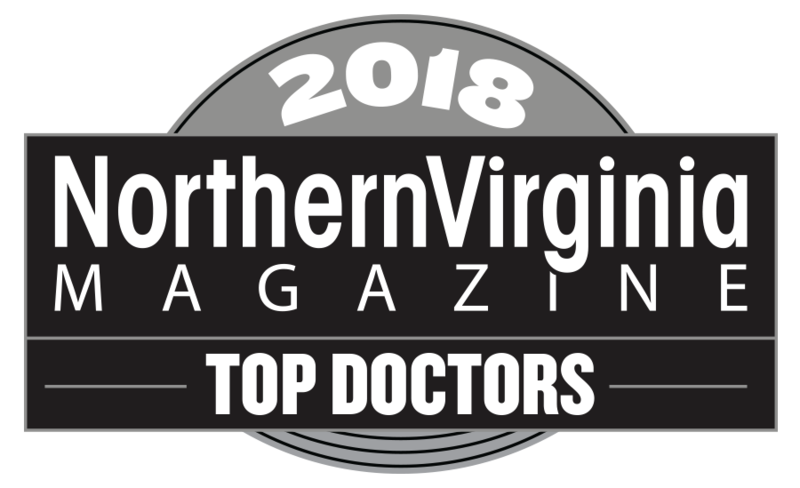 Our office is located at 8230 Boone Boulevard in Vienna, VA proud to serve patients from Tysons Corner, Vienna, McLean, Idylwood, Pimmit Hills, Falls Church, Oakton, Fairfax, Wolf Trap and all of Fairfax County, Virginia and beyond. Call 703-506-0800 or Request Appointment! Tysons Corner dentist Boone Dental in Vienna, VA offers family and cosmetic dentistry such as exams, cleanings, smile makeovers, teeth whitening, veneers, crowns, dental implants, and more.